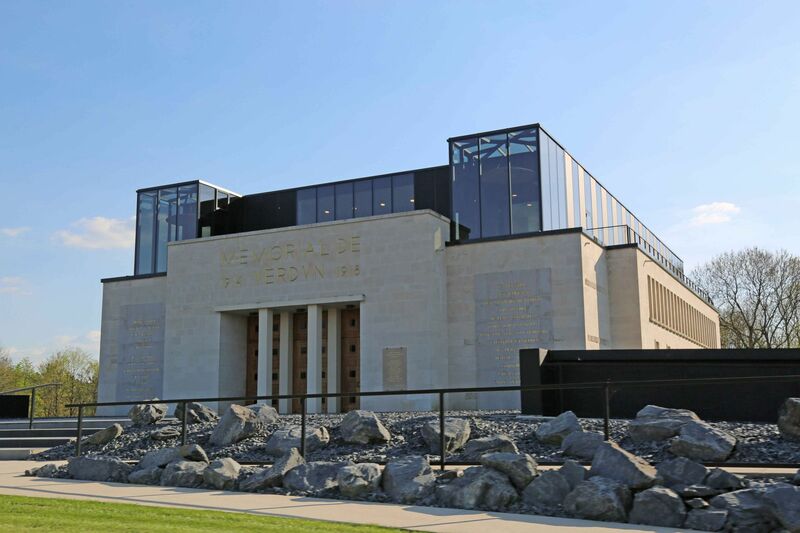 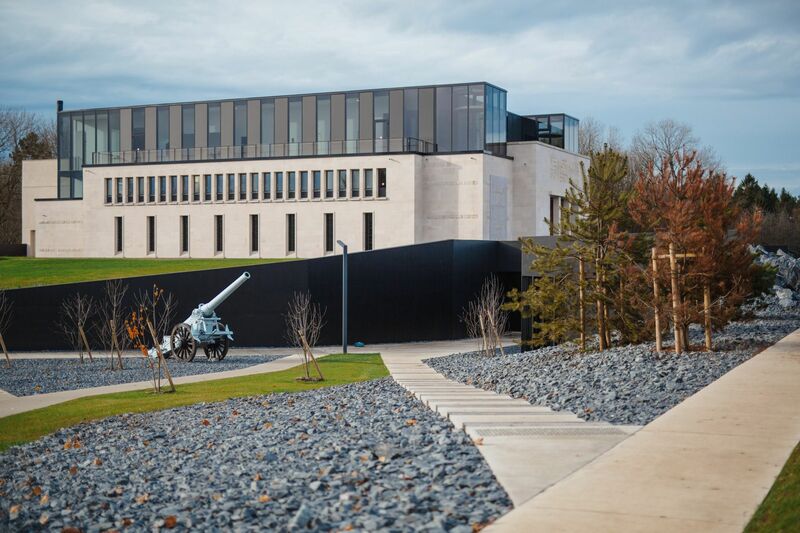 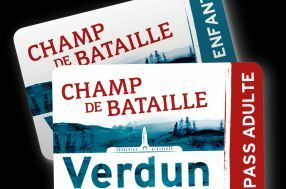 In the very heart of the battlefield, the Verdun Memorial offers an exceptional museum experience. 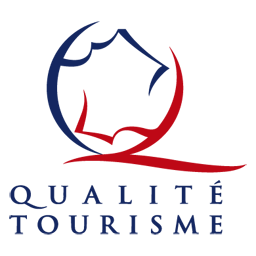 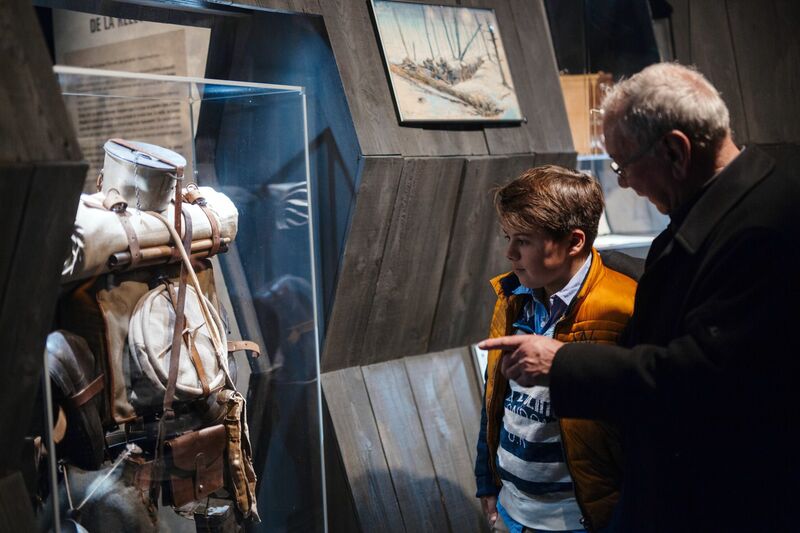 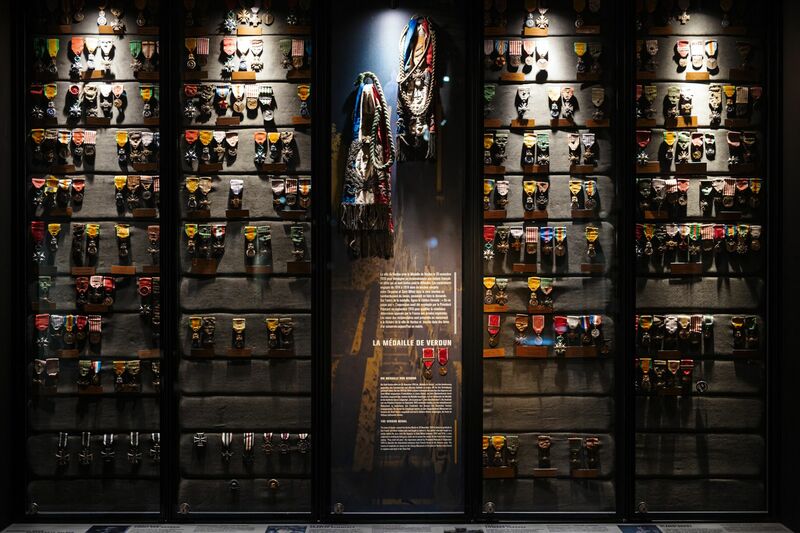 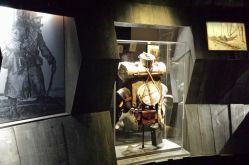 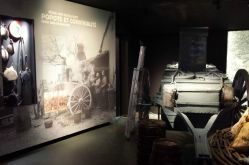 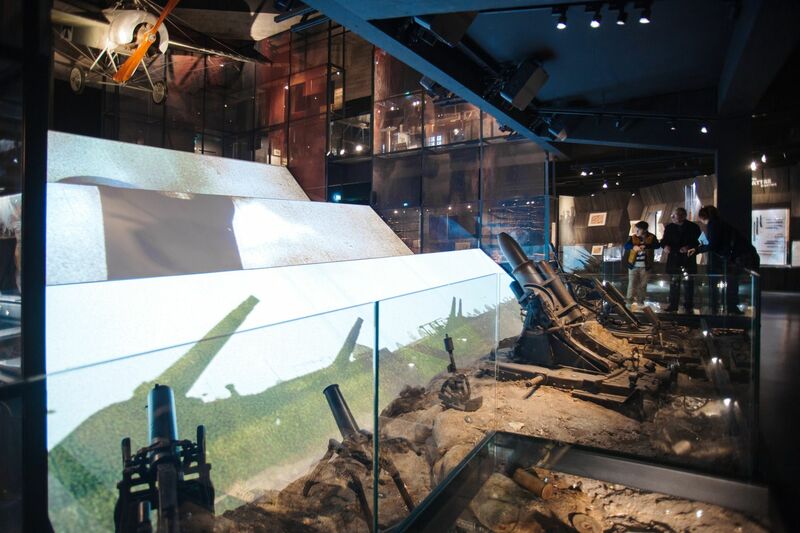 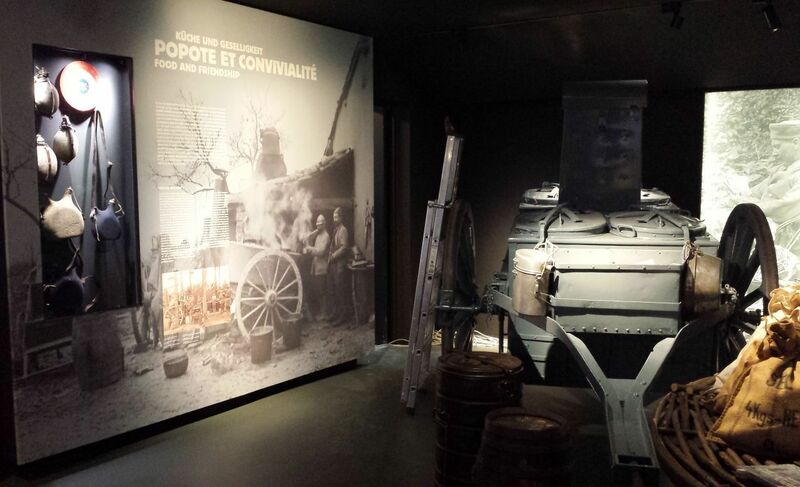 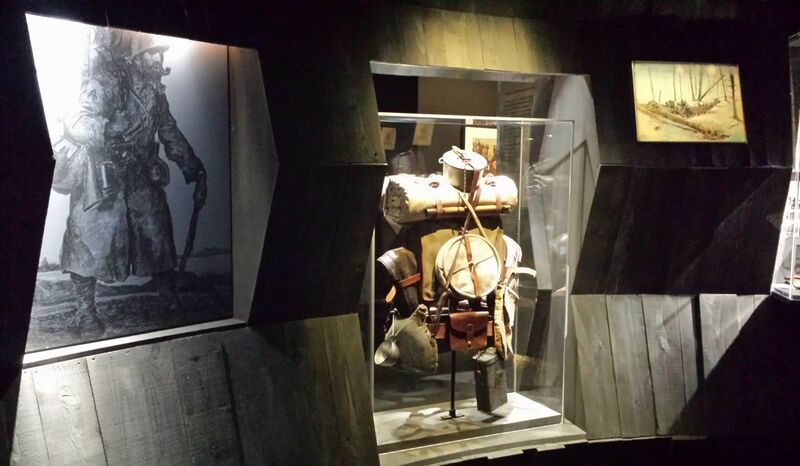 The visit unfolds over three floors with 2,000 pieces of memorabilia, a large number of photos (many previously unseen), French and German testimonies, and remarkable audiovisual exhibits that reveal the battlefield experience of soldiers from all walks of life. 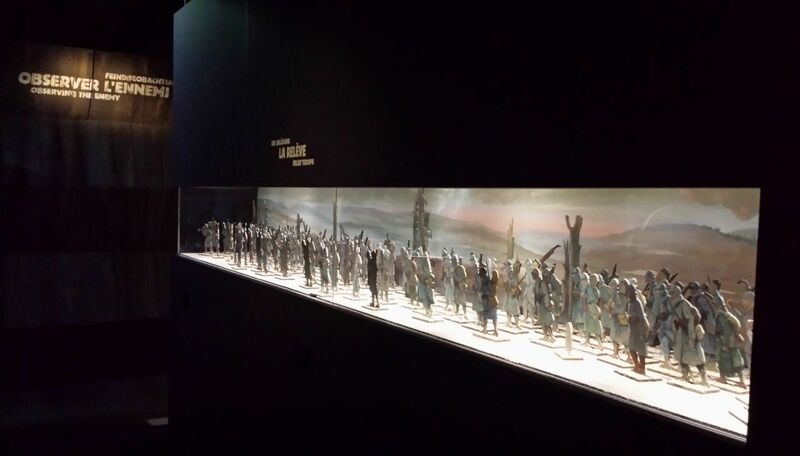 Upon entering the museum, visitors follow in the footsteps of a soldier leaving for the front lines. 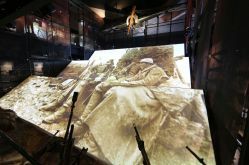 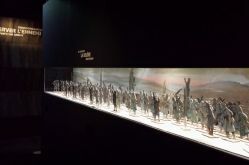 The displays revolve around a 100 m² audiovisual show recalling the dramatic experience of the soldiers on a devastated battlefield. 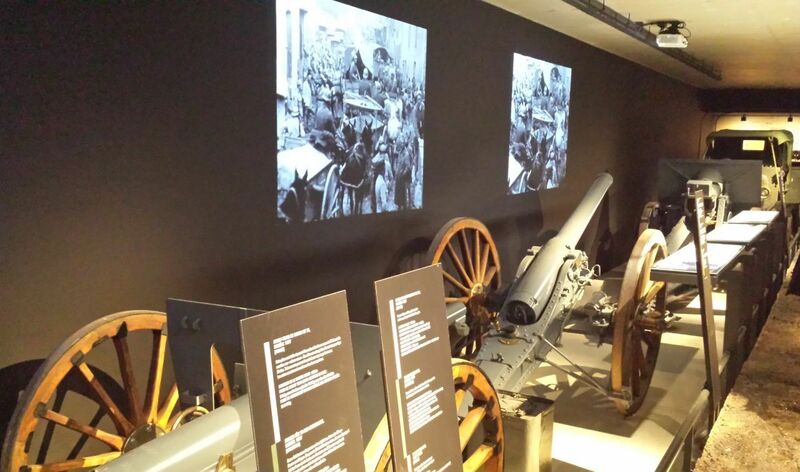 In the crypt, visitors can relive the intimate setting of a soldier exposed to canon fire. 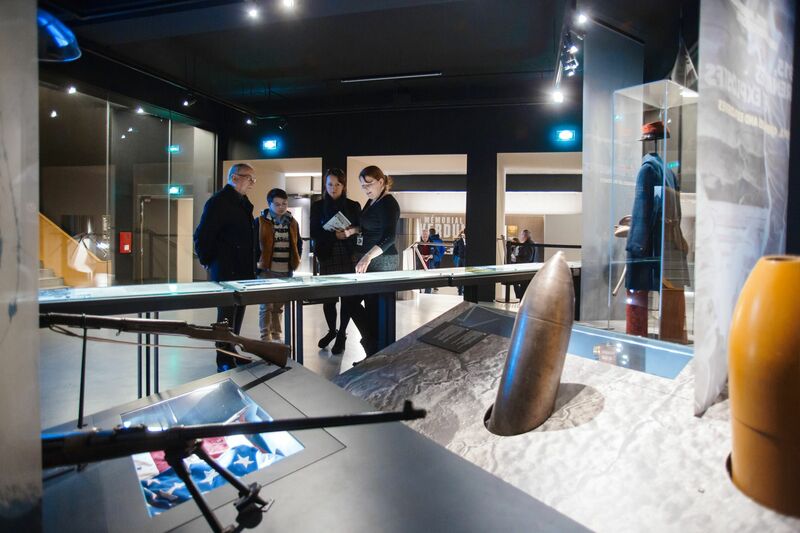 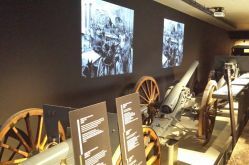 On the first floor, visitors are immersed in the geopolitical context of the battle and can discover its aviators, artillerymen and soldiers, as well as life just behind the front lines, where the doctors worked tirelessly. 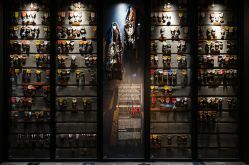 On the final floor of the visit, the walls of the Memorial open onto the surrounding landscape where visitors can visualise the progression of the battle with interactive kiosks.